The Heights, Michigan Public Health's Intranet, is a portal for sharing school-related information and applications and is accessible only by the school's faculty, staff, and students. The site features a variety of resources to assist faculty, staff, and students in their daily work activities and to facilitate document transfers and workflow.To send comments and questions about the Intranet, use our Questions/Comments form. 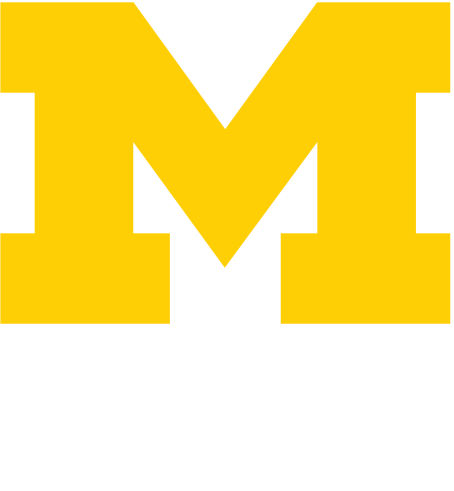 Or you may direct your questions to sph.webmasters@umich.edu. School of Public Health faculty, staff, and students may log in to The Heights here.